A thorough search of the National Archives uncovered BUPERS Reports and Personnel Diaries of Boat/Coastal Squadron One for the years 1965-1970. Hundreds of manpower hours in data entry and vetting of the information yielded one of the only public and full listings of a unit serving in the Vietnam War. 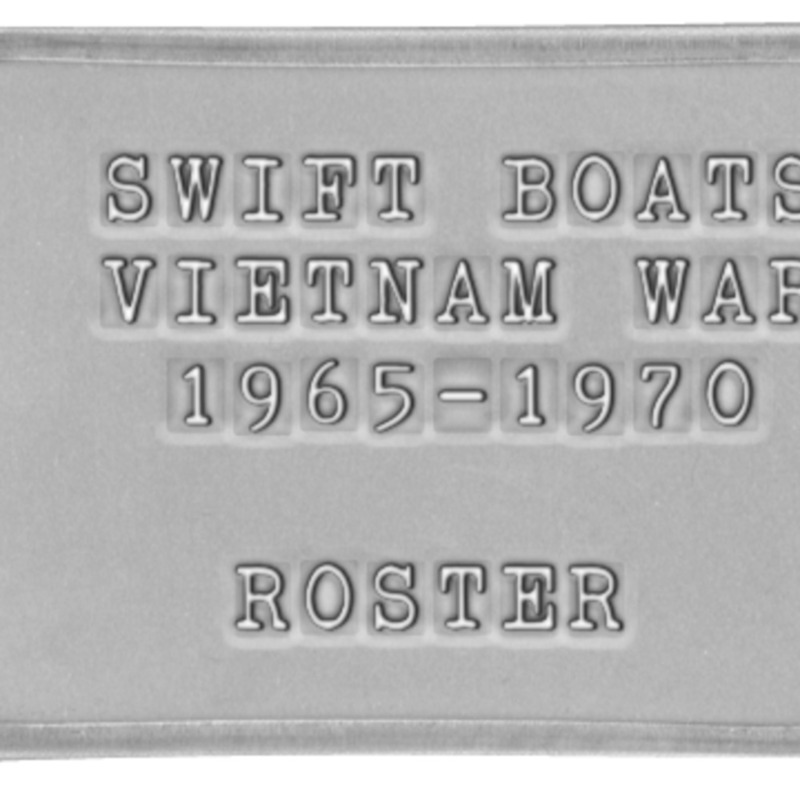 This is the most complete listing to date of all men who served as Swift Boat Crew or Personnel from training through service.